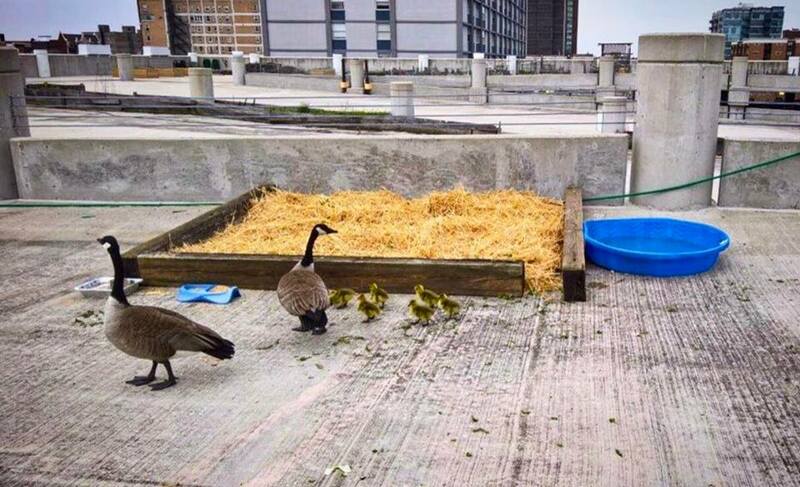 For the third year in a row, "Weezie," a real-life Mother Goose, has chosen to have her babies on the top floor of Weiss Hospital's parking garage, where there is a rooftop farm. This year's goslings came along in April. A few days ago, it was time to leave the rooftop and put their newly acquired maturity skills into practice in the real world. 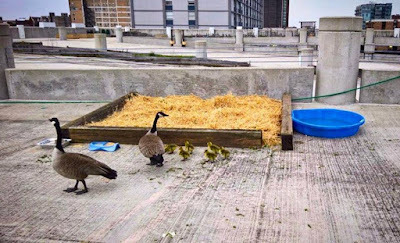 Under the watchful eyes of escorts from Weiss, the goslings followed Mom down the parking lot ramp, across the streets, through the park, and to Montrose Harbor. Once there, they took to the water after a little hesitation. 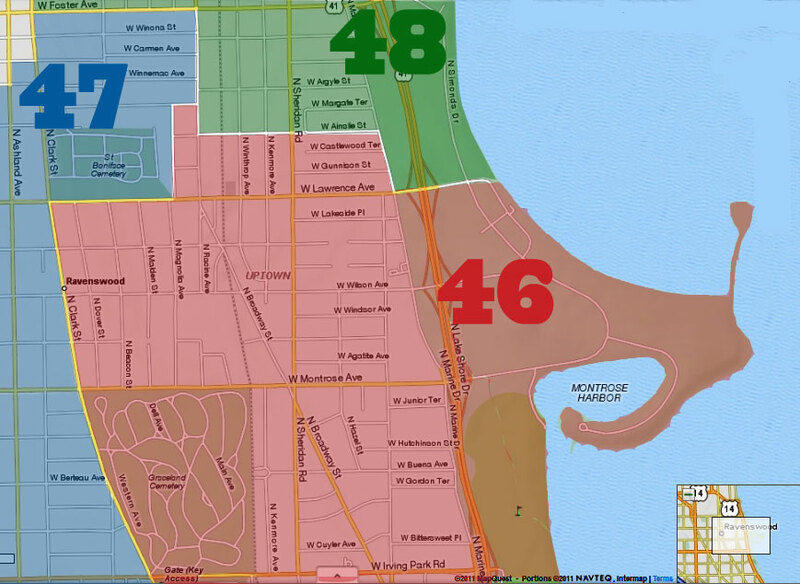 Now they'll learn some more lessons about lakefront living. You can see them do the "Weiss Waddle" in the video above. Maybe Weezie will choose the rooftop farm as her personal maternity ward again next year... if so, Weiss will welcome her for a fourth year. 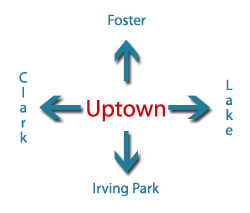 If you'd like to learn more about Weiss's rooftop farm and the activities that take place there, click here.